Today, we salute some of the brilliant minds we have been lucky enough to work with on our MOOCs. We are proud to have such a strong representation of women. The theme for this year’s International Women’s Day is #pushforprogress. A call for everyone to think, act and be gender inclusive. We have profiled some of the inspirational women behind our MOOCs, highlighting their expertise across a wide range of areas, including science, health, professions and arts. Kat has a strong interest in Computer Science Education Research (CSER), mainly in the areas of collaborative and active pedagogy. 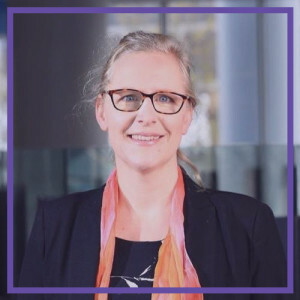 She has a particular interest in the use of technology to support online learning, including massive open online courses, online collaboration environments and technology-assisted education. 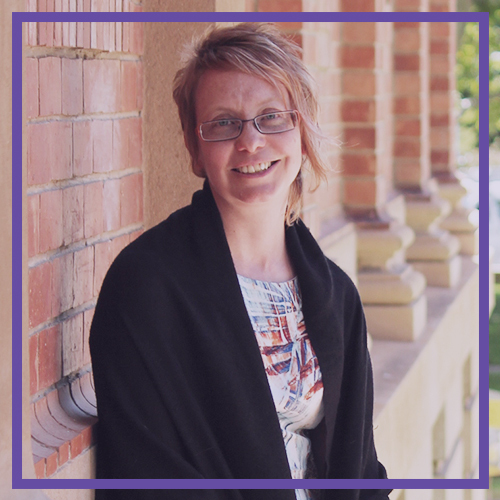 Femke is a leader in addiction studies and online education. 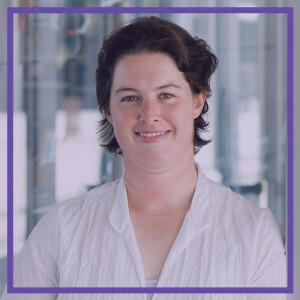 She is an award-winning teacher and researcher in the Discipline of Pharmacology at the University of Adelaide, where she is a Senior Lecturer Addiction Studies and head of the Behavioural Neuroscience lab. 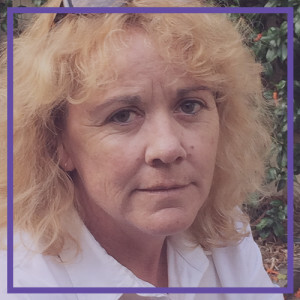 Lucy is an Associate Professor in the Department of English and Creative Writing at the University of Adelaide. In addition to teaching Shakespeare, including a course that takes students to the reconstructed Globe theatre in London, she teaches courses in Tragedy and Literary Imitation. Lucy is also a self-confessed grammar ‘tragic’ who has a thriving consultancy practice in effective business communications. Stella is an education design specialist at the Australian Skills Development Institute. 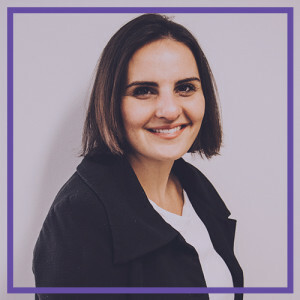 Her area of interest is enhancing critical and creative thinking in organisations, and she is currently completing her doctorate in teaching critical and creative thinking skills to educators. Kerry is an Associate Professor of Oenology at The University of Adelaide. Her primary research interests concern the flavour chemistry of grapes and wine, for example: the impact of bushfire smoke on grapes and wine; the improved utility of oak wood for wine maturation; and the influence of production method on the composition and sensory profiles of sparkling wine. Her appointment as an academic enables her to combine her passion for both wine education and research. 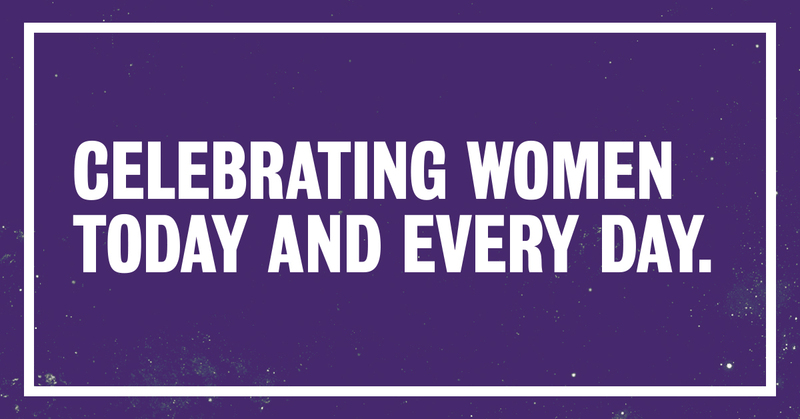 Happy International Women’s Day from AdelaideX! This entry was posted in AdelaideX, Massive open online courses, Meet the team and tagged #pushforprogress, AdelaideX, Big Data, edx, Human Biology, International Women's Day, IWD 2018, Managing Addiction, Massive open online courses, MicroMasters, MOOCs, project management, Risk Management, Shakespeare Matters, University of Adelaide, World of Wine. Bookmark the permalink.